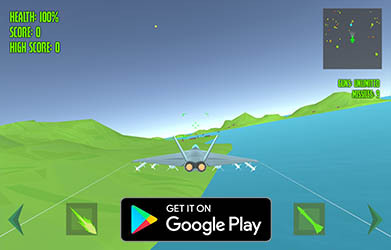 Your mission in this game is to destroy your enemies on land. If you are running out of missiles, go get new missiles by hitting air balloons on the sky. Destroy your enemies by firing missiles and machine gun.